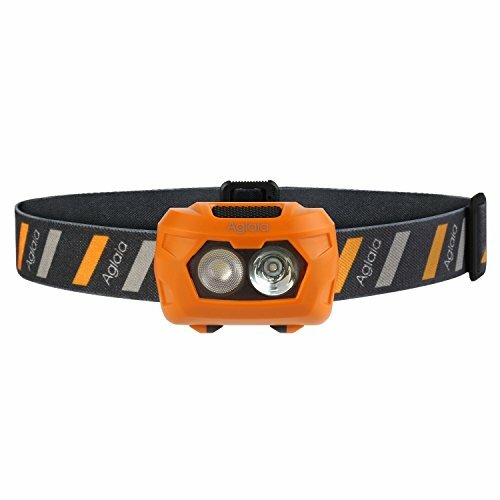 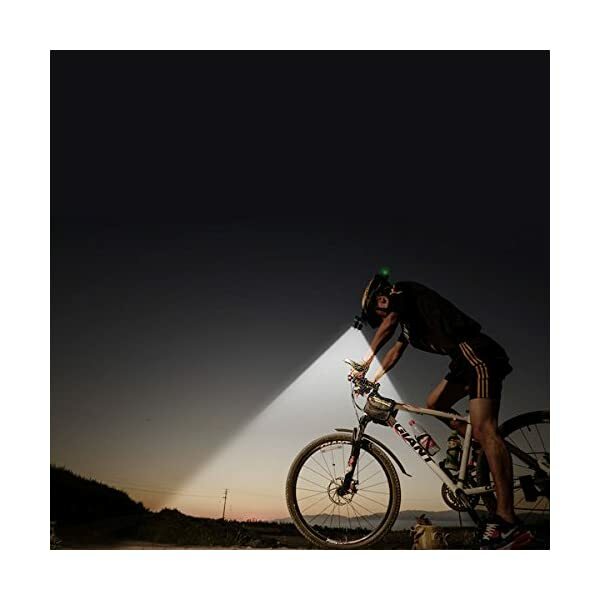 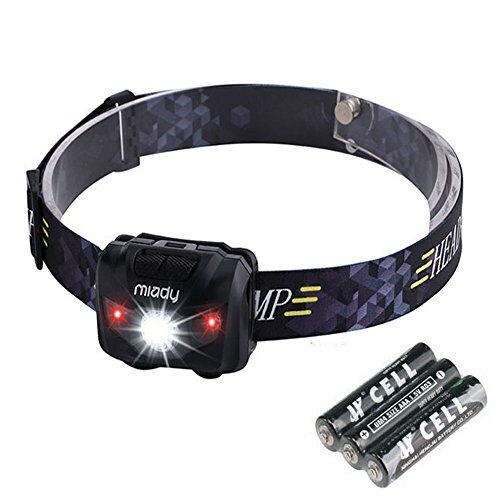 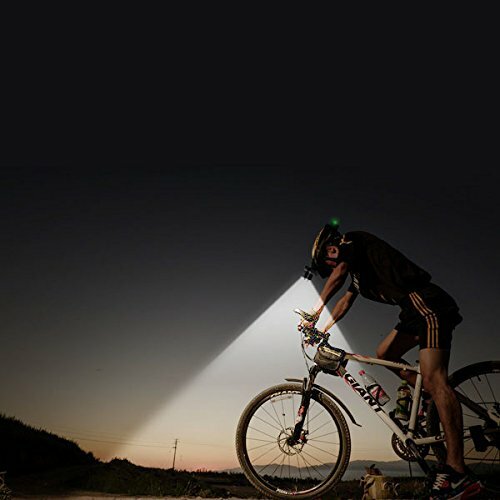 Super Bright LED, max output up to 5000 lumen, powered by 2 pieces of rechargeable batteries(3.7v, 4400mAh). 4 Working Modes: high/middle/low/flashing. 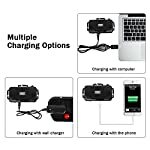 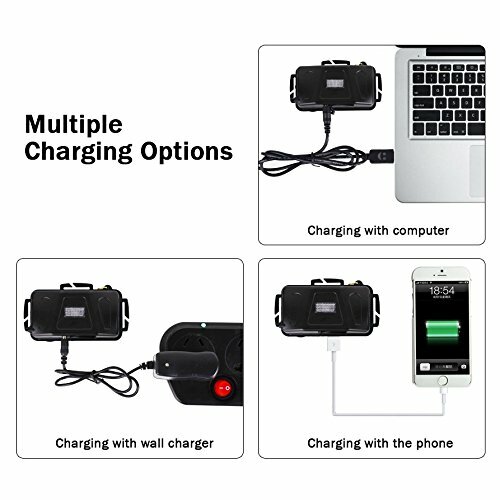 Connect USB cable to use as an emergency power bank to charge your phone, camera, etc. 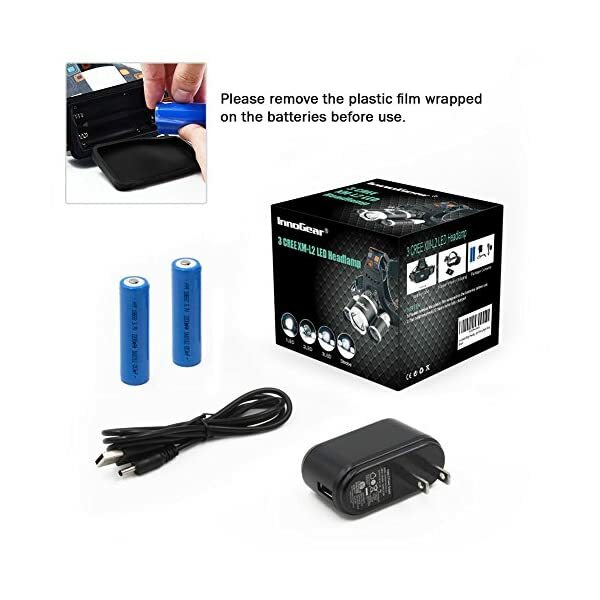 Please dispose of the plastic film wrapped at the batteries before use. 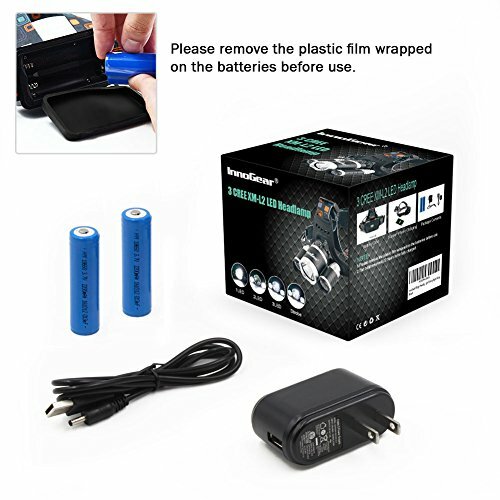 The batteries need 12 hours to be fully charged. 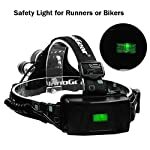 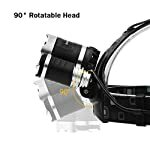 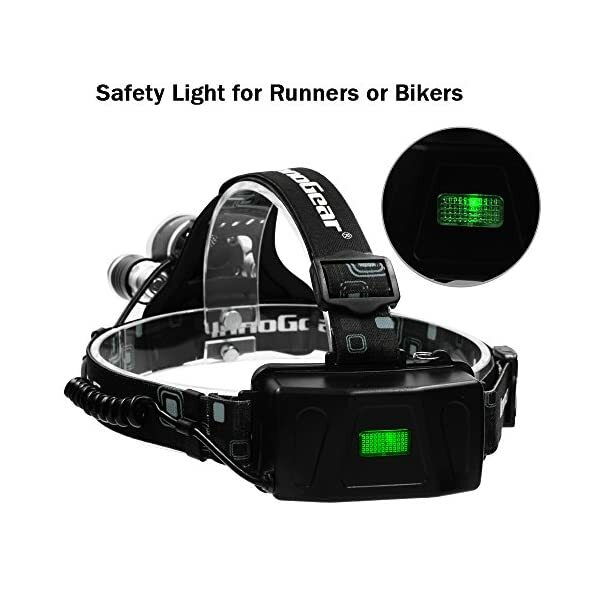 Keep away from the use of your headlamp whilst charging. 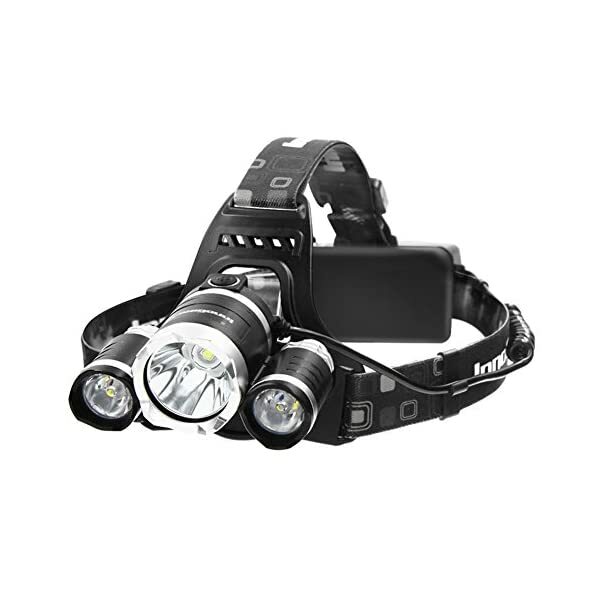 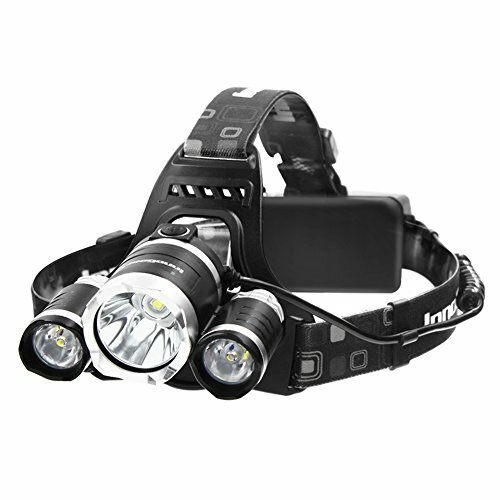 Super Bright LED, max output As much as 5000 lumen, powered by 2 pieces of rechargeable batteries(3.7v, 4400mAh). 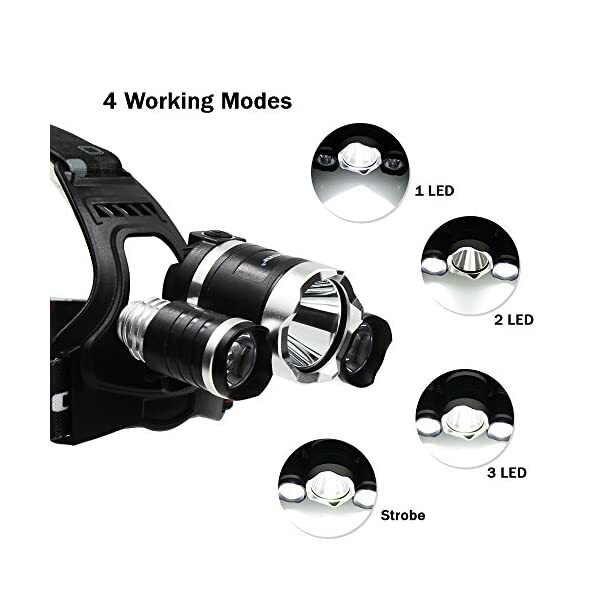 4 Working Modes: high/middle/low/flashing. 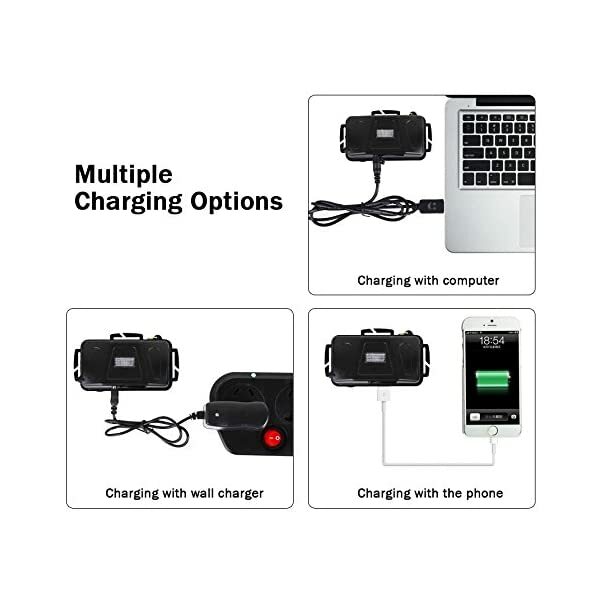 Connect USB cable to make use of as an emergency power bank to charge your phone, camera, and the like. 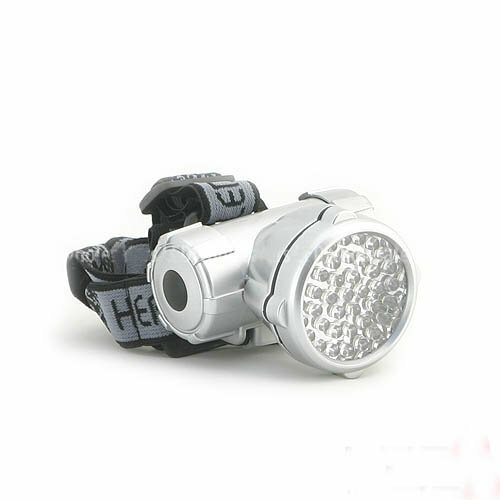 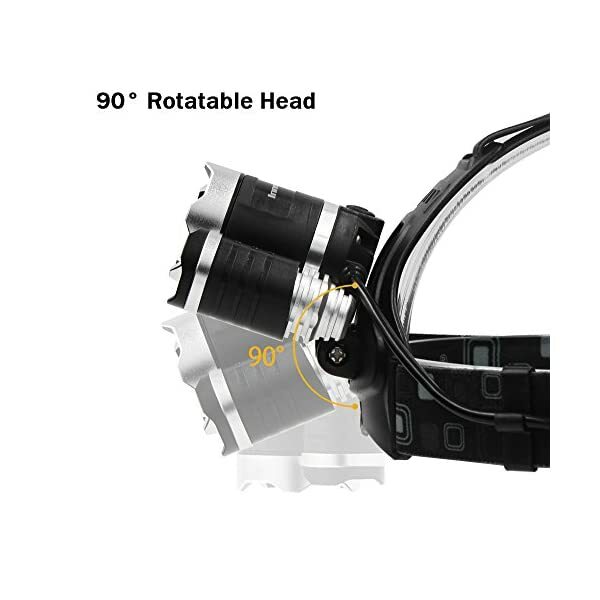 Comfortable, light and stable in use, made of aluminum alloy and rubber. 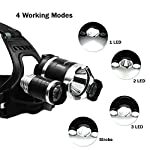 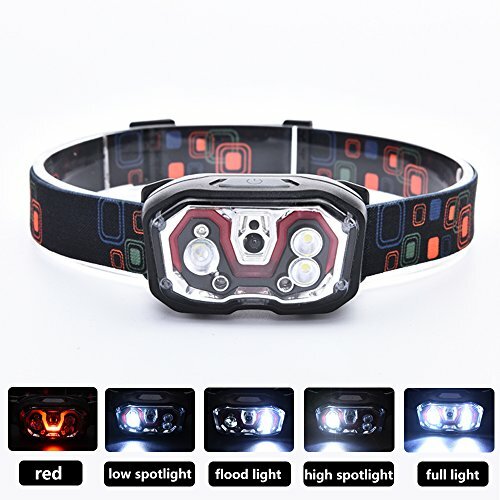 Great for any individual who likes climbing, fishing, camping, running.